Father&apos;s Day is only a week or so away. A book is a lovely way to celebrate the day. 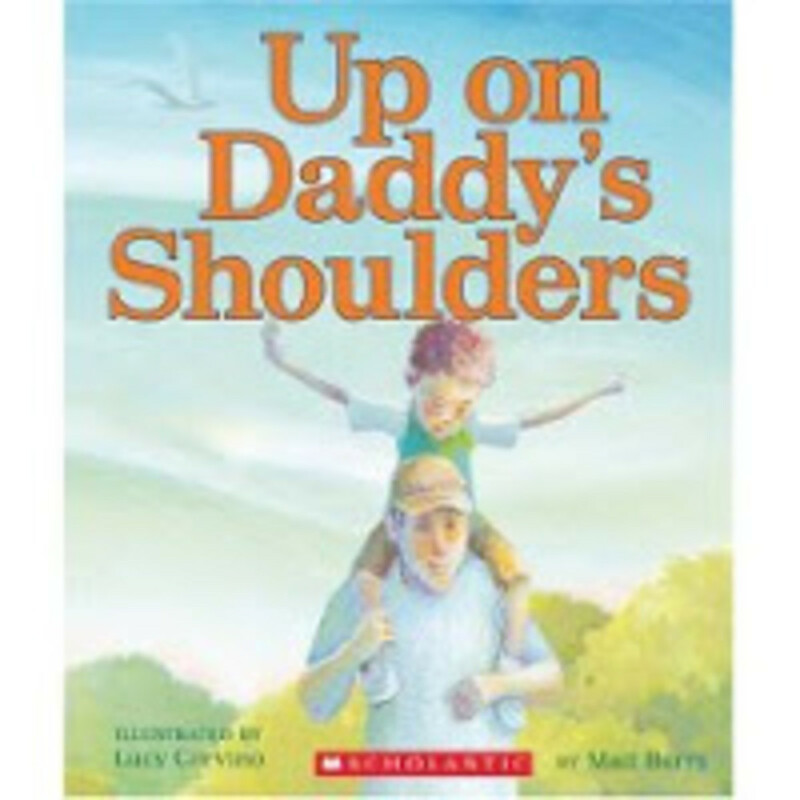 Scholastic Press sent me over a new holiday title called Up On Daddy&apos;s Shoulders by Matt Berry and illustrated by Lucy Corvino. It&apos;s a sweet tale of a day-long excursion of a boy and his dad. 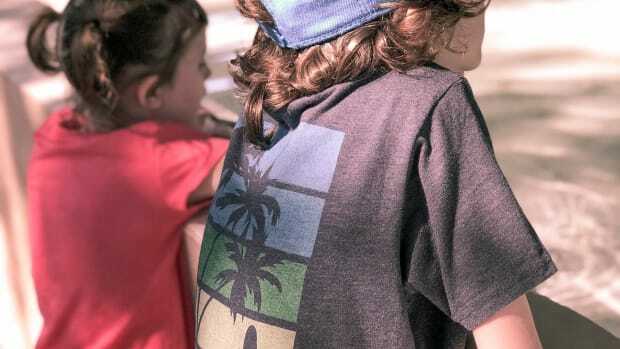 The boy sees the world from a beloved perch on his dad&apos;s shoulders. No longer the smallest in the family, the young boy relishes his new perspective. The words are sweet and perfect for the 4 and under crowd, but the pastel-hued watercolor illustrations turn this average book into something special.